Managing a whisky warehouse is sort of like running a day care center…but a lot quieter. Corby’s Donald Campbell is responsible for 1.3 million barrels of maturing whisky at the Hiram Walker Distillery’s warehouse campus outside Windsor, Ontario. Just like the kids at a day care center, each of those whisky barrels is developing each day – and some tend to spring a leak every once in a while, too…just like the kids at a day care center! 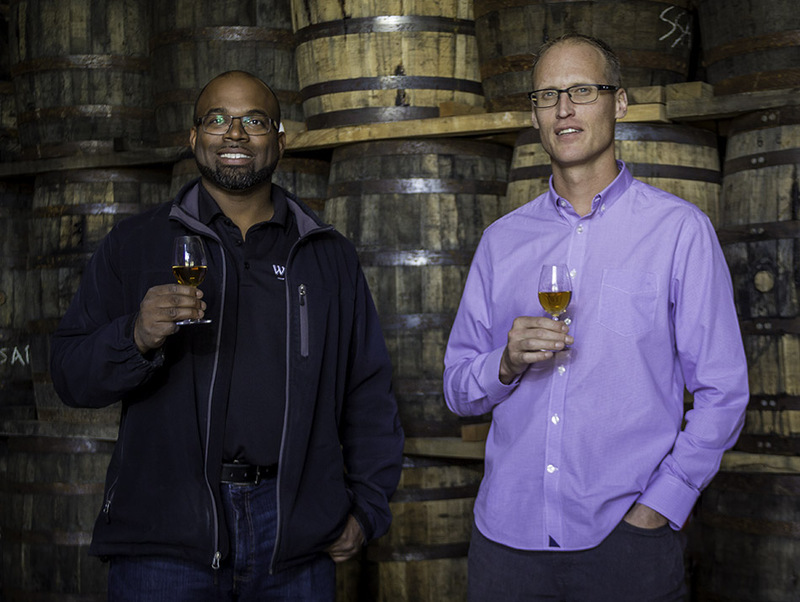 We’ll visit the warehouses this week with Donald Campbell and Hiram Walker Master Blender Dr. Don Livermore on WhiskyCast In-Depth. In the news, Sazerac is expanding its global presence with a minority stake in India’s John Distilleries, but is getting some pushback on its proposed plans for a second Tennessee distillery. New York distillers have joined forces to create the Empire Rye category, and we’ll get the details from Christopher Williams of Coppersea Distilling. This year’s Irish Whiskey Awards have been announced, and we’ll have the results…along with this week’s tasting notes and much more!